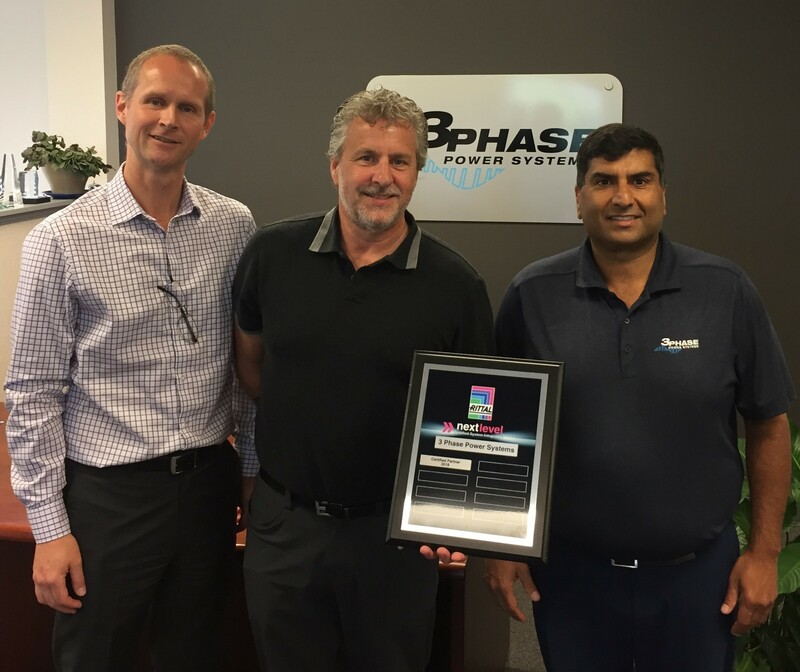 Rittal Systems has announced their latest Rittal Power Distribution Certified Systems Integrator, 3 Phase Power Systems, to broaden their reach in the Western Canadian market industrial power conversion market. According to Rourke, Rittal’s Certified System Integrators demonstrate exceptional knowledge and experience in specifying and configuring Rittal enclosure, climate control and power distribution systems. With five offices across Western Canada, 3 Phase Power Systems is one of Canada’s most respected suppliers of VFDs, motor controls and industrial power conversion technology. 3 Phase Power Systems has enabled clients from diverse industries achieve their power system needs – such as mining, forestry, transportation, wastewater management, oil & gas or other sectors. Kobylanski and Ghuman add that the joint expertise of Rittal and 3 Phase Power Systems will enhance the capability of project partners to have the right infrastructure in place within stringent timelines, through the access to innovative solutions and methods for power systems and wiring. By working with Rittal and EPLAN, the 3 Phase Power project team expect to meet the required footprint and include the proposed panels, in a 3D drawing, as a visual. One such example was the MetroVan Annacis Wastewater plant deployment: To fit the power distribution product into the space of the enclosure, Rittal’s busbar system was used instead of traditional cabling. Paired with 3 Phase Power’s Danfoss-VACON VFDs for load sharing, the ampacities of the busbar provided the necessary power, along with the brackets and busbar support which bolted into the enclosures. As a result, the equipment not only fit into a much smaller space, but also provided the essential and documented CSA approvals.